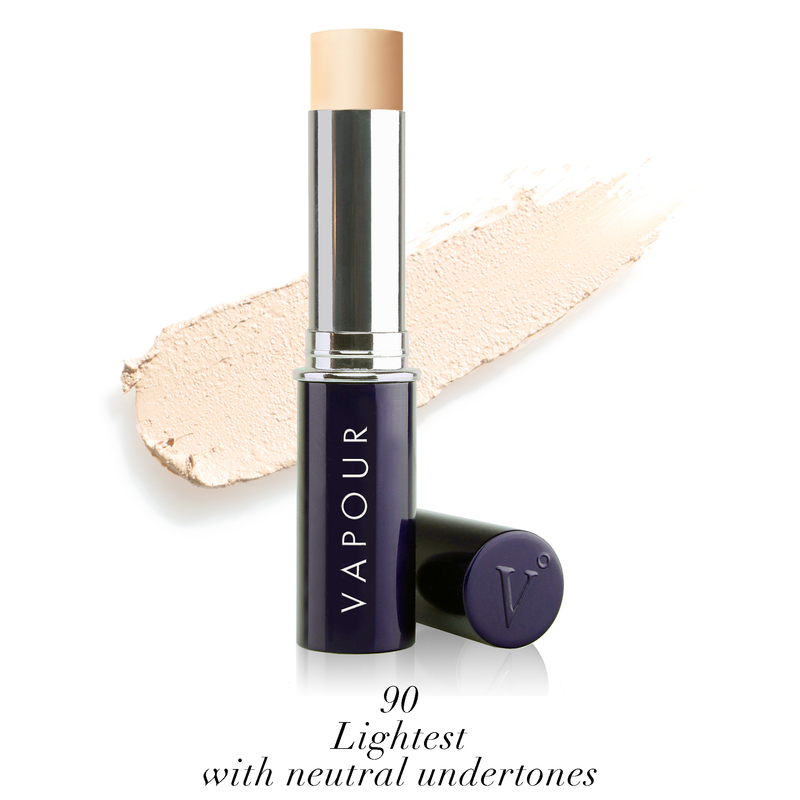 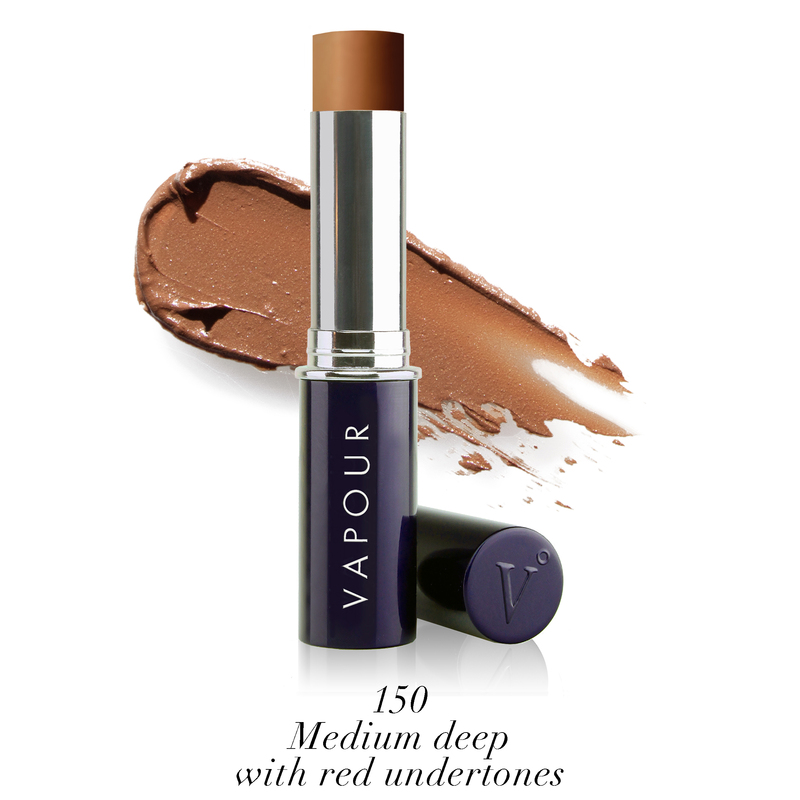 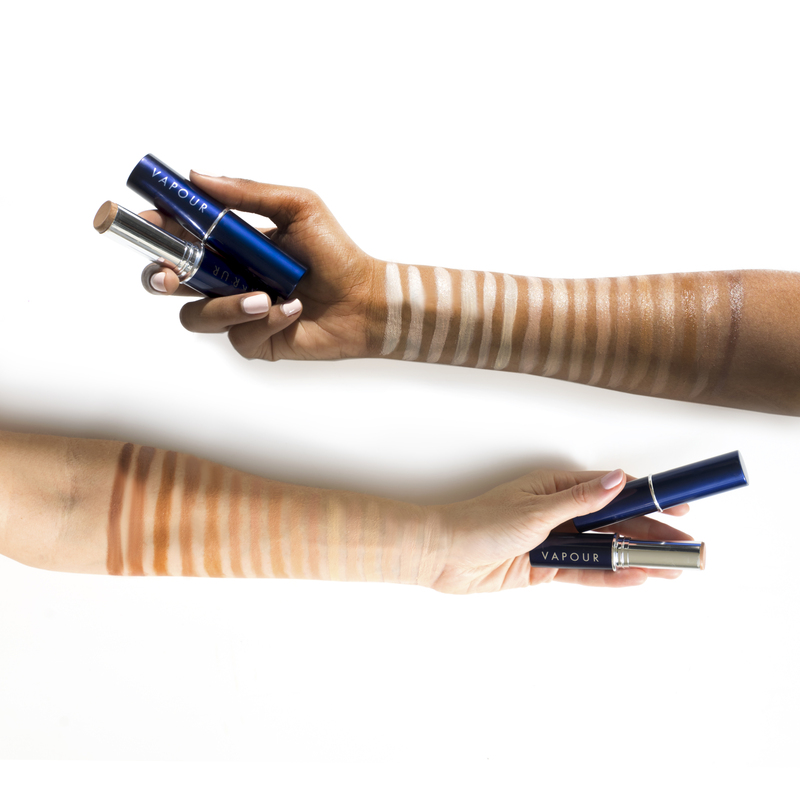 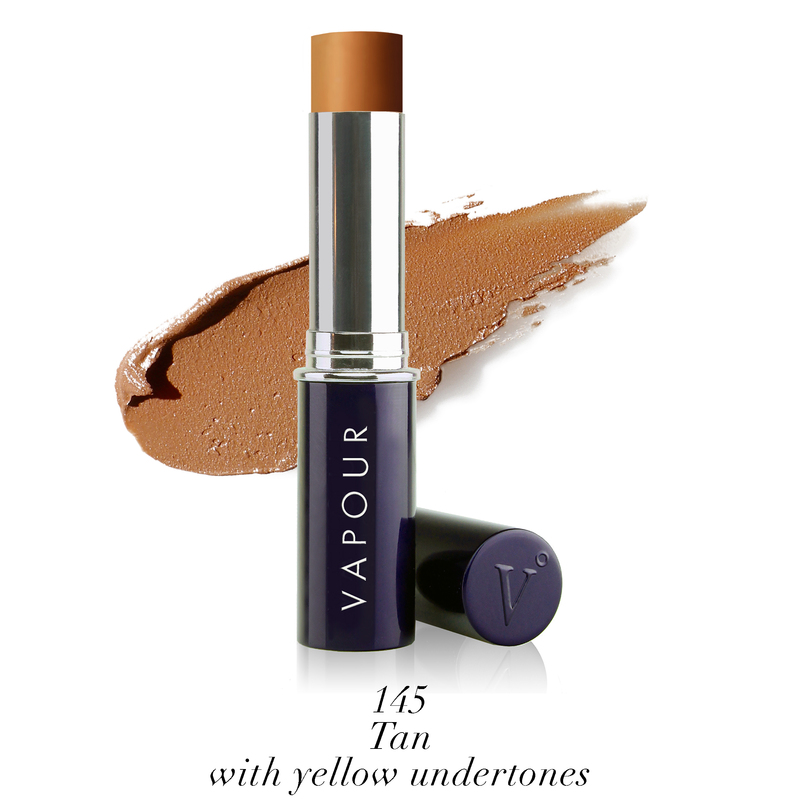 Reveal a look of inner radiance with effortlessly beautiful and lightweight Atmosphere Foundation. A wealth of organic ingredients give a nourishing feel; a selection of light, dry plant oils offer a sense of replenishment; and fine mineral pigments give an even-toned appearance to skin to impart the look of Vapour’s signature Lit From Within Glow. 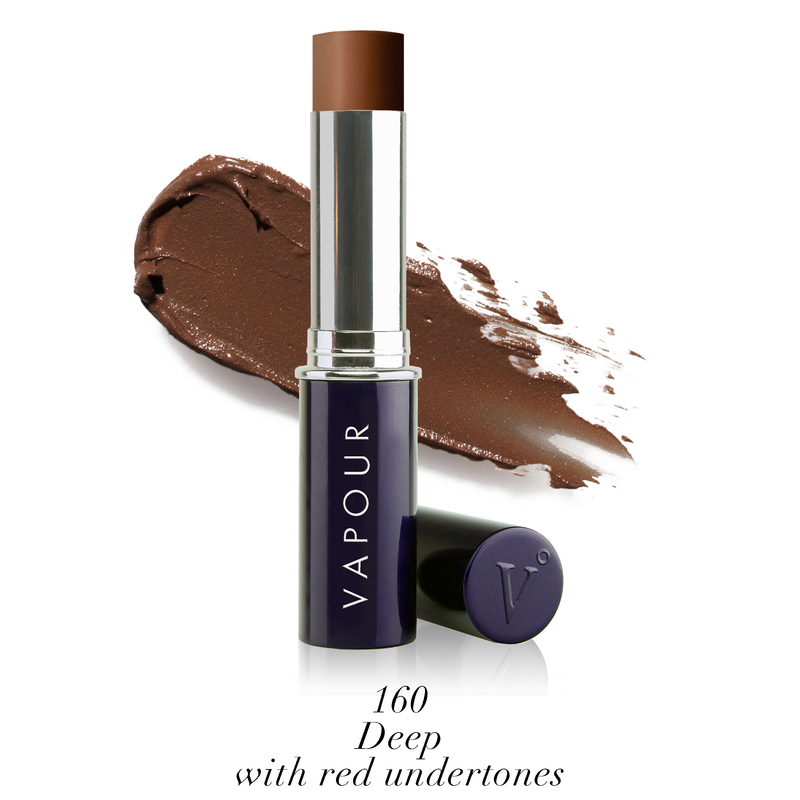 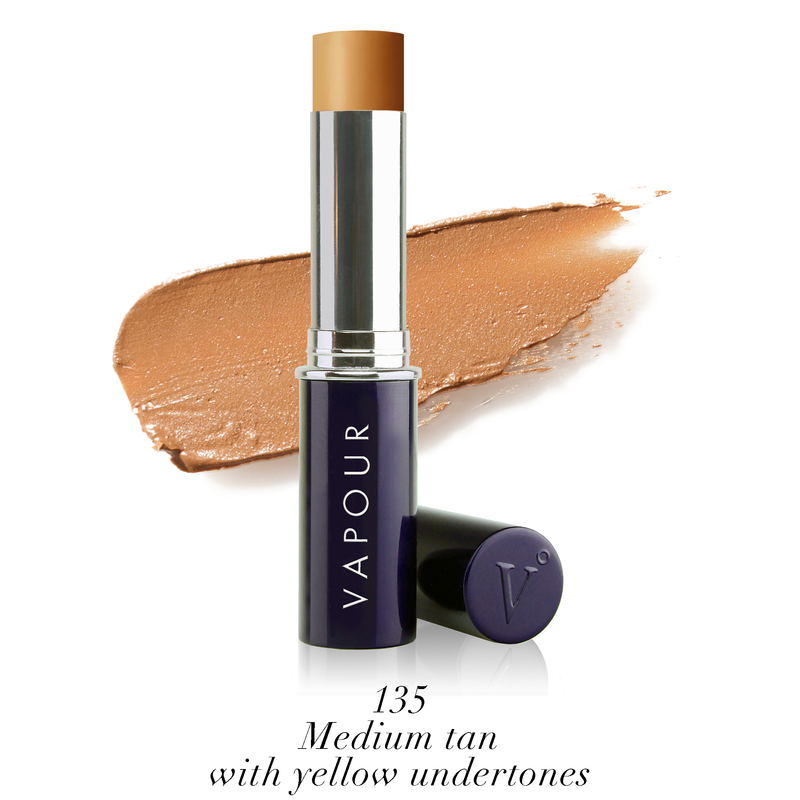 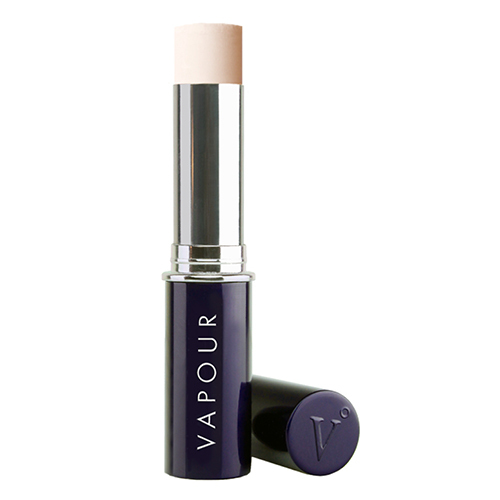 The Atmosphere Luminous formula in a precision stick is designed for normal, sensitive and dry skin types, while instantly providing the look of a naturally luminous finish. This breakthrough formula is an Allure Best of Beauty Award winner, and includes Vapour’s proprietary Herbal Enlightenment Complex of Frankincense, Tulsi and Lotus to lend a soothed, calmed and protected feel.